Pam has her own management consultancy, Newhealth, specialising in organisational strategy and development in health care. She is also a Fellow of the Judge Business School of the University of Cambridge. Pam advises new entrants to the UK health market including digital and start-up companies and is an angel investor. Pam founded and co-chairs the Cambridge Health Network, a membership group of senior players in UK health, both private and public sector. She sits on the Investment Committee of Cambridge Enterprise, the technology transfer company of the University of Cambridge, and is a member of Cambridge Angels. 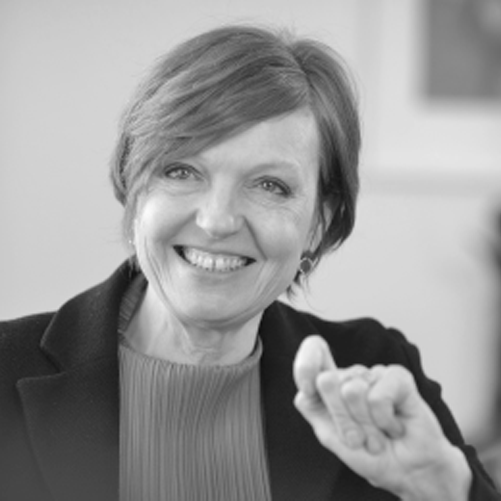 She is a board member of Whizz-Kidz charity, ZPB Ltd, and a senior adviser to Smith Square Partners. In 2016 Pam was named one of the 100 most influential leaders in Health Tech by Hot Topics.